If your drains have been inspected by our team of professionals who’ve found that excavation is the only route feasible for drainage repair or installation, don’t worry – you’re in the safest possible hands. 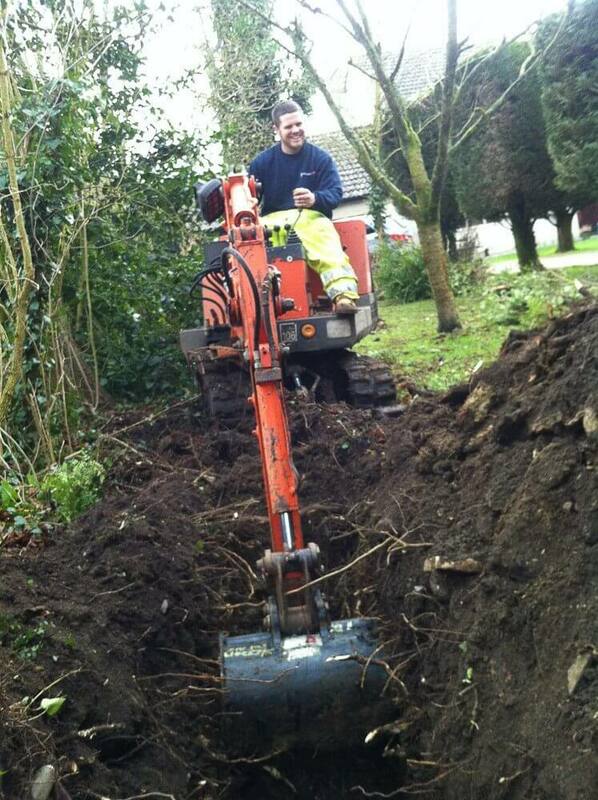 Our engineers can begin work there and then if necessary depending on the size of the excavation. So, if you have a blockage that turns out to be a collapsed pipe, we can get to work right away to get your drainage replaced and operational. If larger issues are identified, such as the need for a new soakaway or septic tank, then a full report and estimate will be written and sent to you.